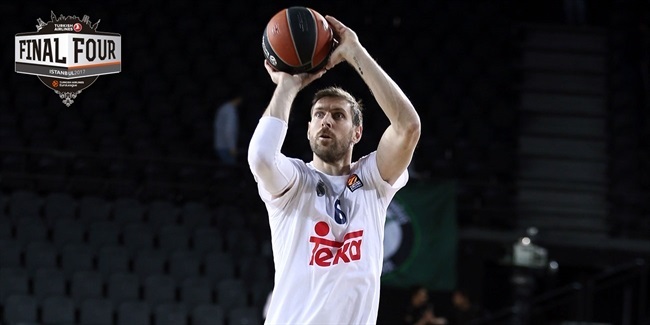 Euroleague Basketball ANGT Finals Stars! 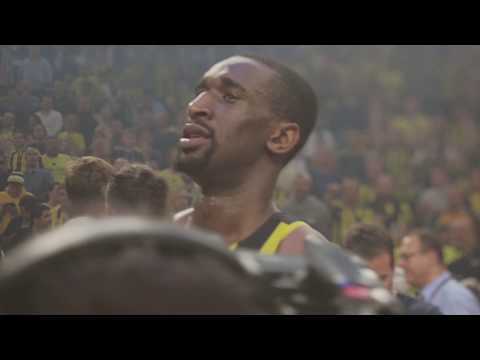 The Turkish Airlines EuroLeague Final Four attracted hundreds of journalists from across the world to chronicle the dramatic games, the great atmosphere and the historic march to the title by Fenerbahce Istanbul. Here's a sampling of their dispatches. 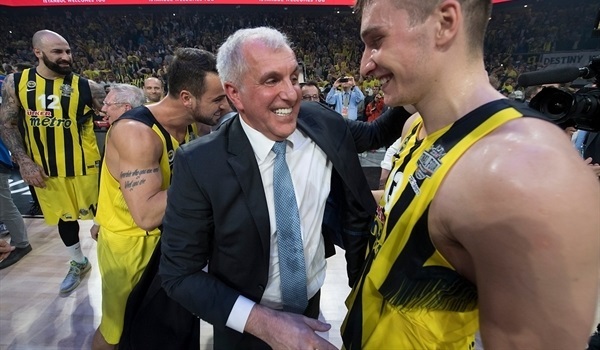 The presence of so many popular basketball personalities in Istanbul also creates an opportunity to hear from some of them about Final Four weekend. Here are some of their thoughts. 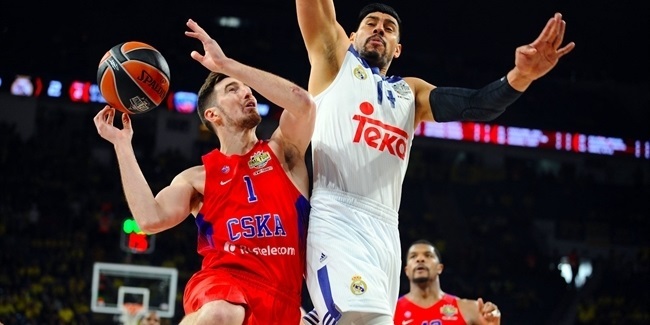 CSKA Moscow wrapped up its 2016-17 Turkish Airlines EuroLeague season by downing Real Madrid 70-94 in the third place game at Sinan Erdem Dome in Istanbul, Turkey on Sunday. 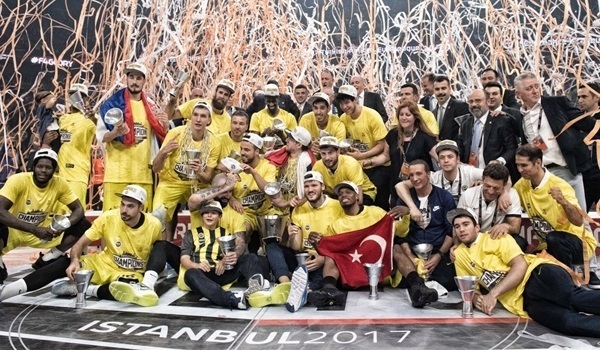 Once again this year, basketball fans at the Final Four got their unique chance to take a photo with the Euroleague trophy, and their favorite Turkish Airlines EuroLeague stars at the adidas Store of Marmara Forum. 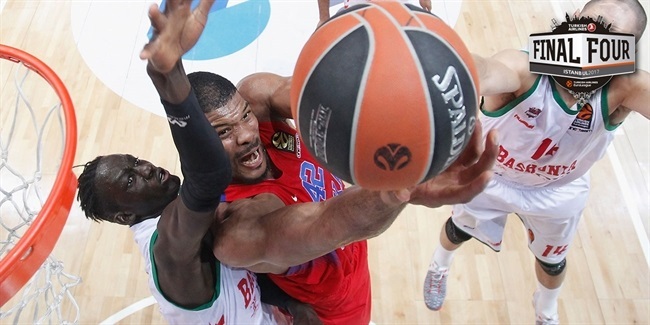 The opening of the Turkish Airlines EuroLeague Fanzone with a One Team Legends Game paved the way for two thrilling semifinals on Friday in Istanbul. 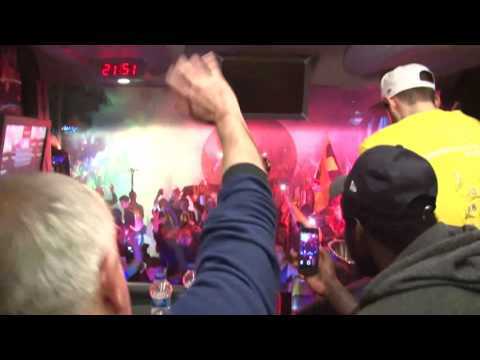 Check it all out in this Final Four mini-movie! 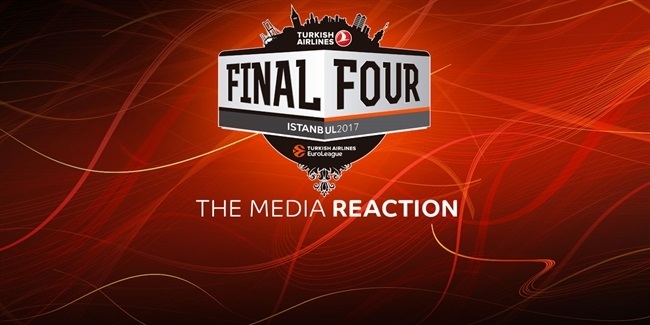 Final Four stars visit FanZone on Saturday! 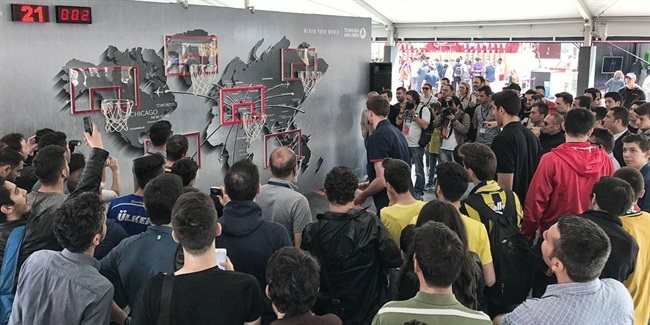 The Turkish Airlines EuroLeague FanZone, the colorful meeting point for every basketball fan at the Final Four and a perfect place to interact with EuroLeague stars of past and present, is once again drawing a massive interest halfway through Final Four weekend. 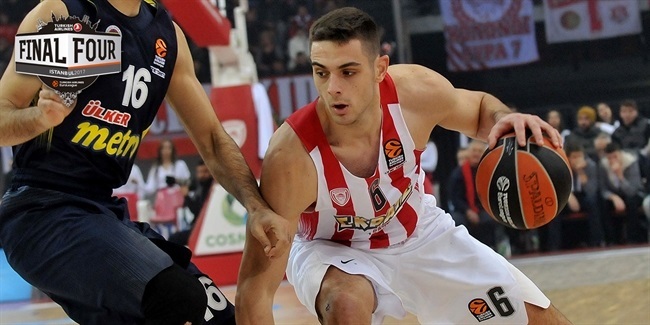 The young Olympiacos forward can't wait for his second Final Four: It is time to leave everything on the floor, 100%, no less. 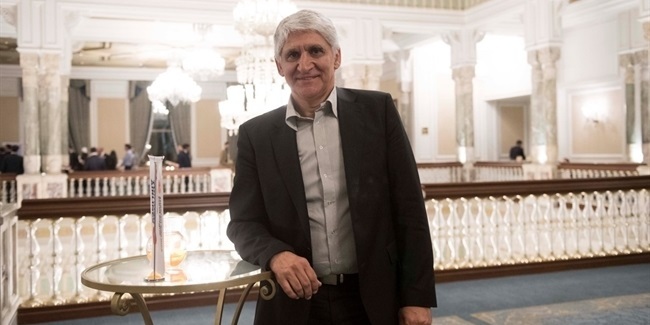 The veteran who announced his retirement at the end of the season shares his thoughts on what awaits Real Madrid in Istanbul. 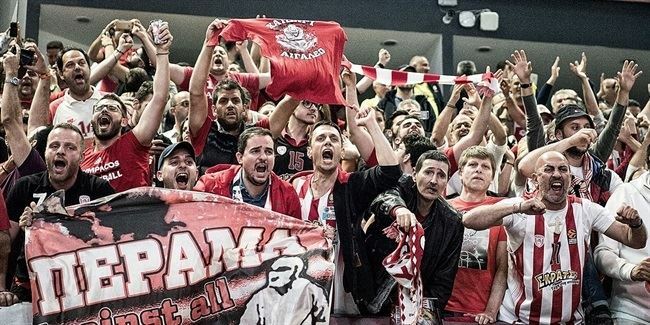 The three-time champ comes to his sixth Final Four to face the team he won two titles with, Olympiacos Piraeus, in the semis. 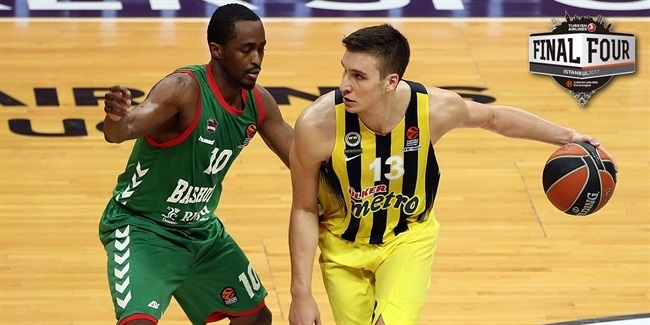 The young MVP for April and All-EuroLeague selection wants more. 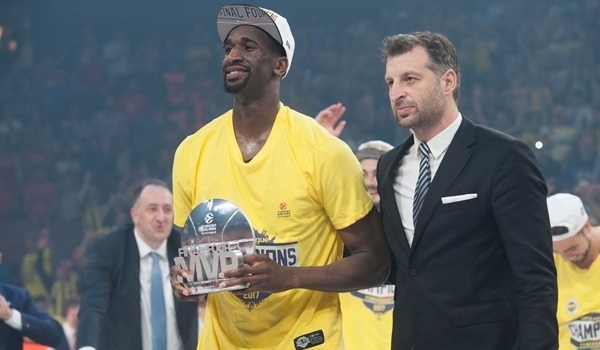 I couldn't picture myself right now watching the Final Four on TV.